Hope you had a wonderful Holiday Season and are off to a great New Year! 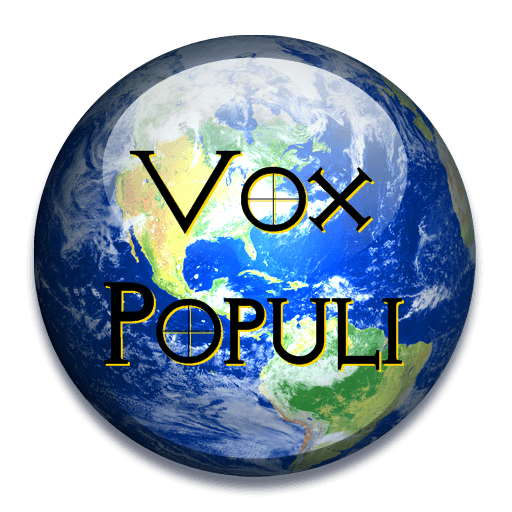 Vox Populi is rested and rarin’ to go after a holiday vacation and returns tonight right here at PlanetPOV! Catch up with your fellow Planeteers on the events of the week (and the last two weeks!) 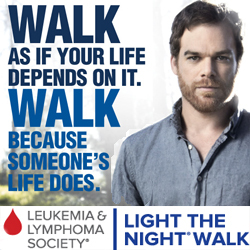 in our always entertaining and enlightening live chat, beginning tonight at 7:00pm PST! To join in or just read along, click on the floating menu bar in the bottom right of your screen. If you aren’t signed into the chat system (it needs a separate sign in), you’ll see the icon of a power button, click that then sign in. Kick off the New Year with a smart and lively conversation tonight about what’s going on in the country and the world! Hope to see you then!